Through the embodiment of the environment around us we recognize and embrace the cyclical relationship between humans and the natural world. We impact and shape the environment around us just as our environment shapes us. Being aware of our surroundings and our actions is increasingly important in this era. Let your world inspire you— organically. 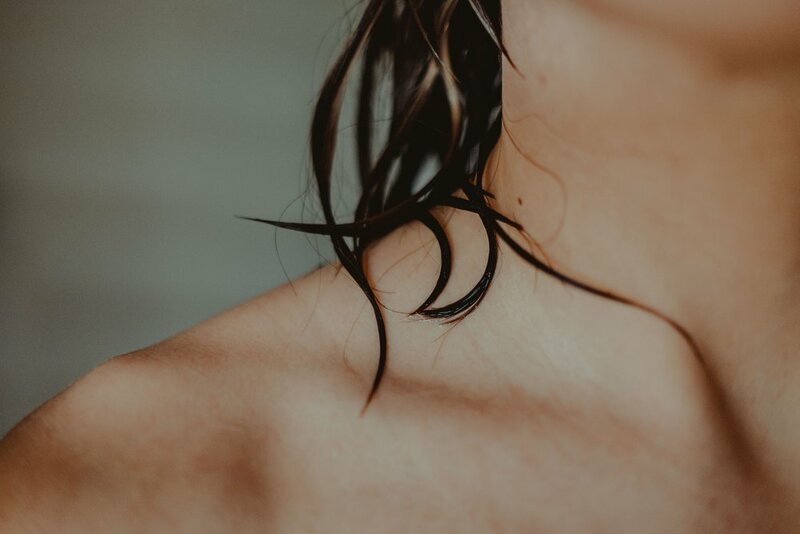 At Embody, we believe in the power of ingredients that come from the earth and how they can transform your shower routine from a medial task to a daily sensory experience. We offer many different types of soaps, ranging from body to facial bars. We have two main base recipes that we follow. One is entirely plant-based, and the other is made with hand-rendered lard. Our lard is acquired from Highland Gem farm in Lanark Highlands, Ontario. Highland Gem specializes in producing high-quality, traditionally raised farm products. They maintain land integrity, using environmentally sensitive and soil generating farm practices. We know our lard is top-quality, coming from happy pigs that had a good life. No crisco used here. Here at Embody we only use natural ingredients. Each ingredient is carefully selected to produce a product that goes beyond your daily routine. We refuse to use ingredients that are synthetically made. All of our scents come from essential oils, oil essences, or ground spices & herbs. This means all our products are free of artificial fragrances. Say goodbye to harsh smells and unpronounceable ingredient names. All of our bars are coloured with all-natural ingredients. We predominantly use clays, which are carefully selected for each bar based on their specific skincare properties. Our products are inspired and driven by our environment. We aim to reduce our carbon footprint as much as possible while minimizing waste. We use recycled paper and glass to package our products. Glass bottles are better for landfills, recycling, and personal re-use. Not to mention they always look better on the bathroom counter. Sign up to receive updates from our studio about promotions and new products!